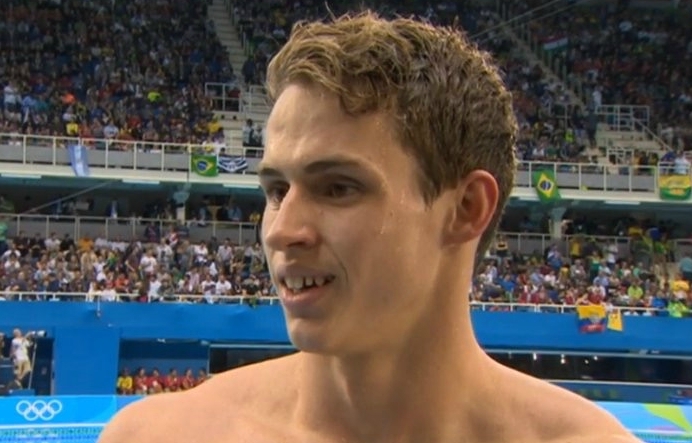 PLYMOUTH Leander’s world 50m butterfly champion Ben Proud has been named in Great Britain’s 10-strong squad for the LEN European Short Course Championships in Copenhagen. The event in Denmark will take place between December 13 and December 17. Joining Proud in the team will be fellow world champion gold medallists Adam Peaty and Duncan Scott as well former Plymouth College and Leander swimmer Charlotte Atkinson. Great Britain head coach for the event Tim Jones said: “We have selected a team with a great mix of experience and future potential. “It will be an excellent opportunity for our next generation to hone their arena skills by working alongside some of our proven senior medallists.